A Disneyland Resort based podcast. 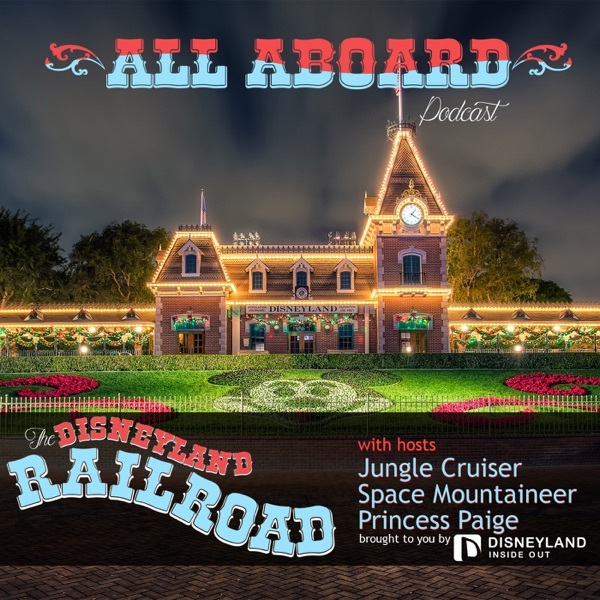 Hosts, Jungle Cruiser and HyperSpace Mountaineer, Aboard The Disneyland Railroad (In our imaginations) and take it to different areas within the Disneyland Resort (Attractions, shows, restaurants, etc.) 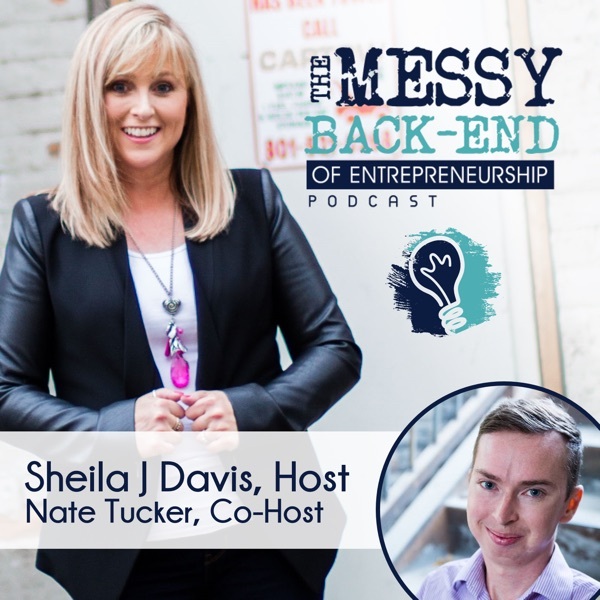 We discuss fun facts, hidden Mickeys and memorable moments for each area..